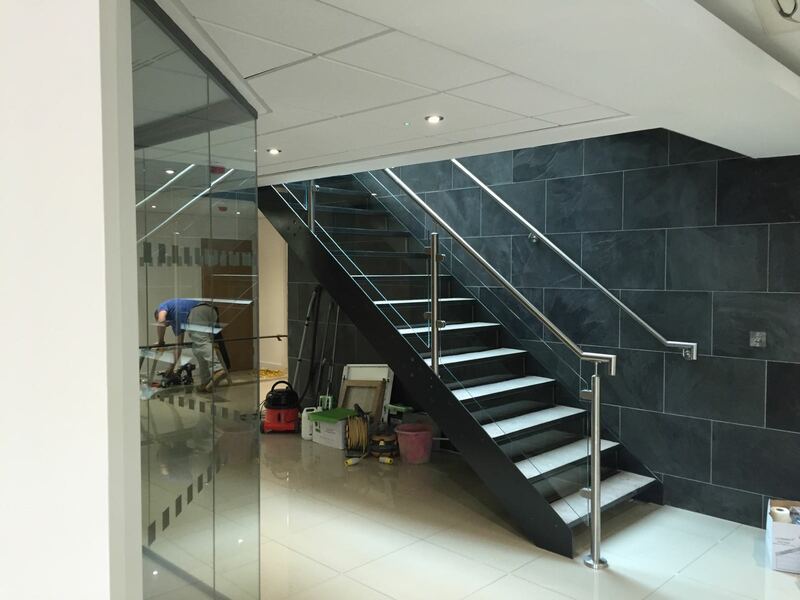 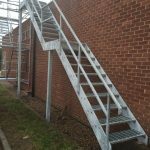 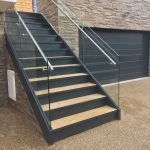 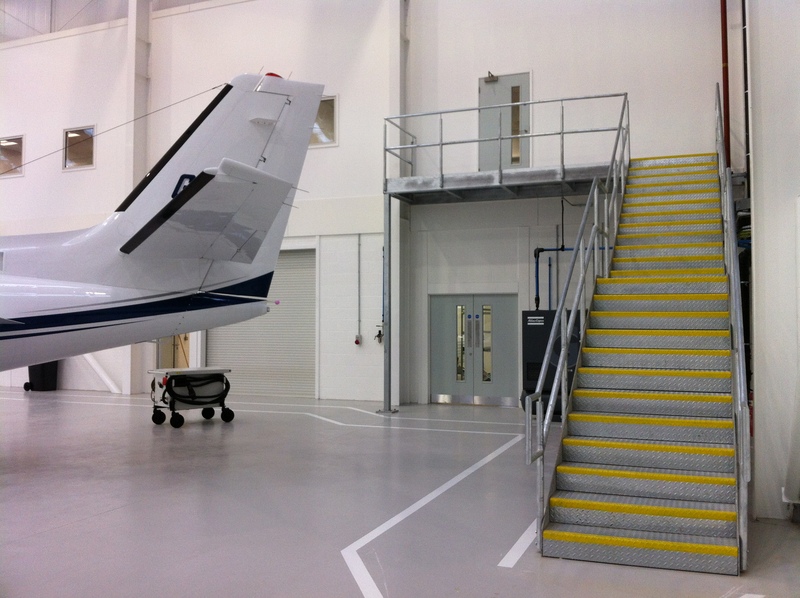 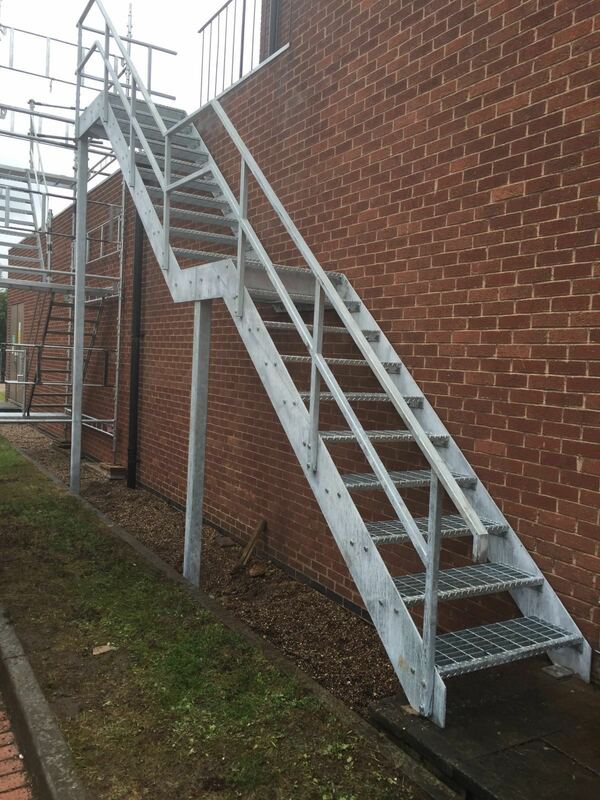 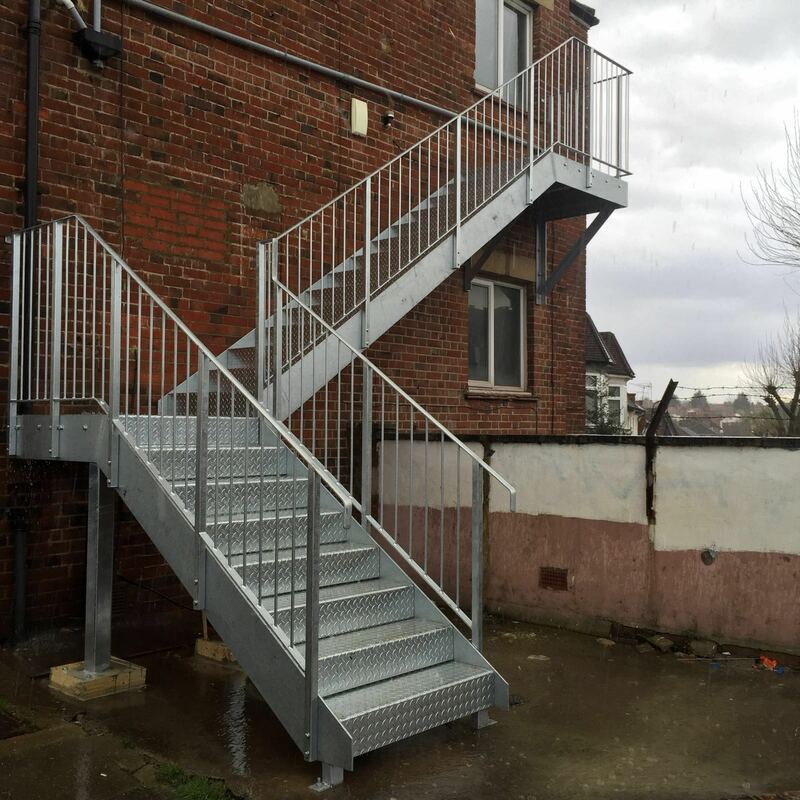 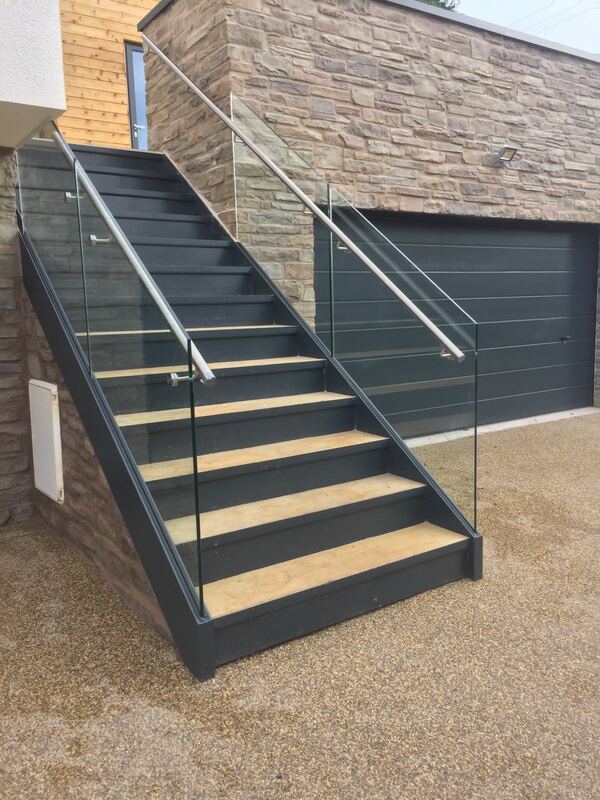 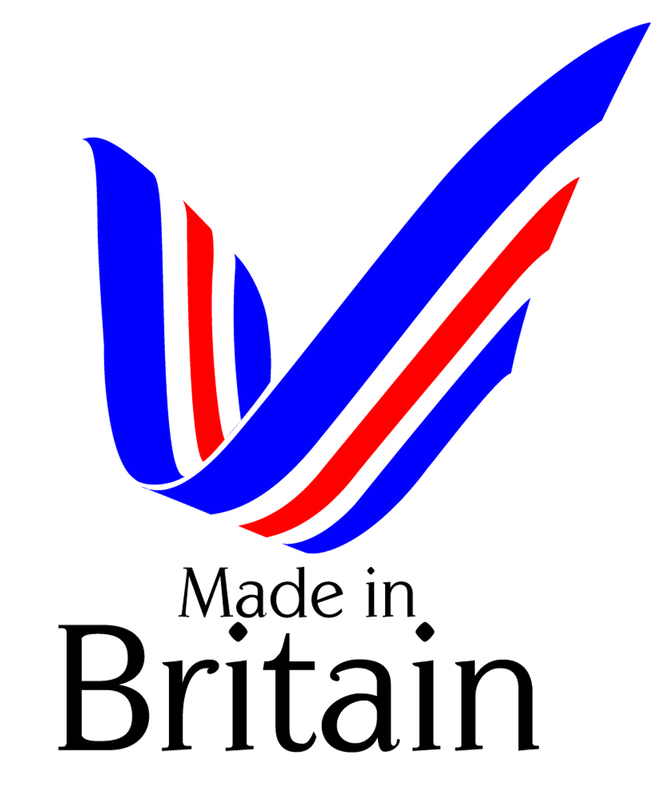 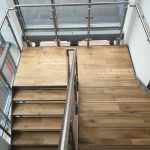 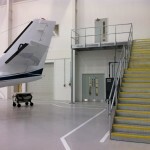 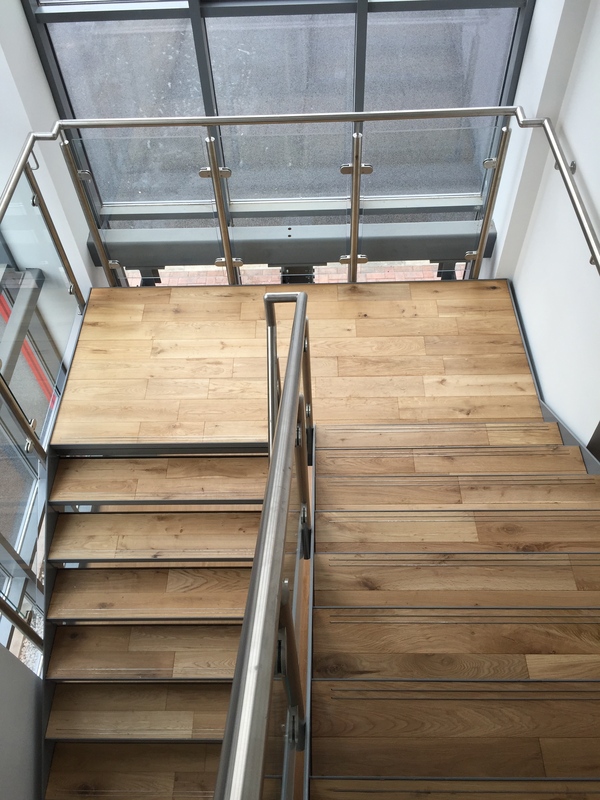 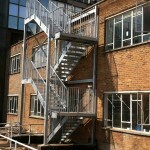 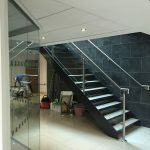 Morris Fabrications Ltd have been manufacturing and installing steel staircases for over 30 years. 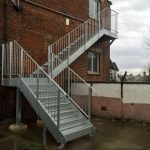 In terms of finish, our steel stairs can be hot dip galvanised (or galvanized), zinc phosphate prime painted, painted or powder coated. 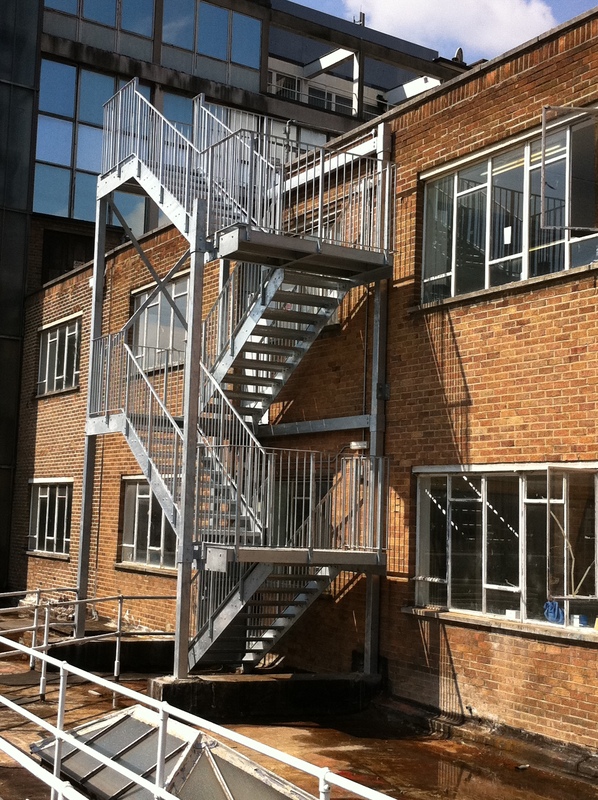 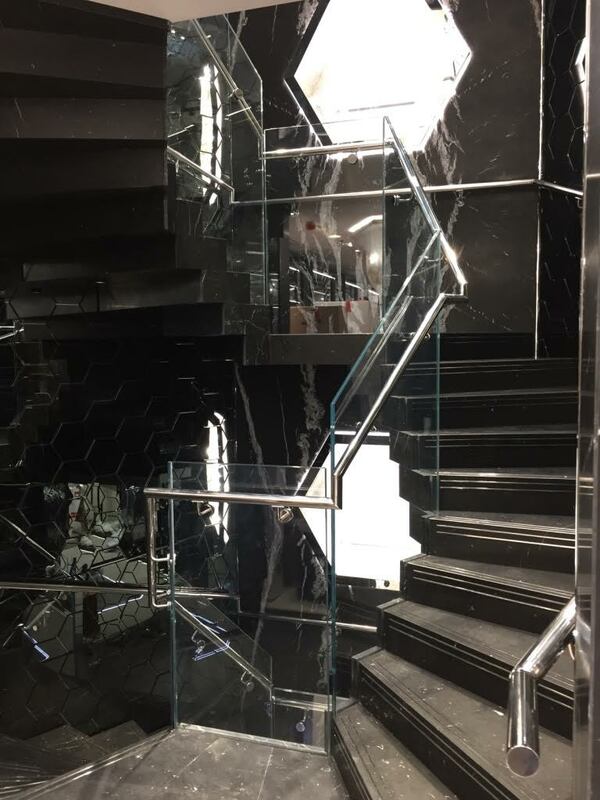 Our factory is based in Birmingham and contains all the machinery and expertise to manufacture all kind of steel staircases. 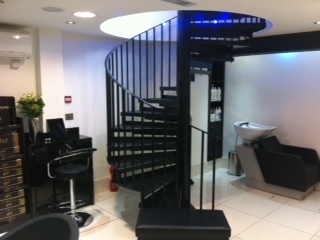 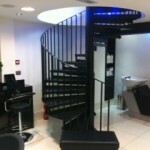 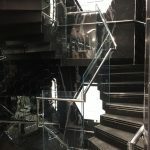 You can find a range of our steel staircases in our gallery.